Take Hwy 42 to Union, turn in to Cool Springs onto Meadowlake Drive (Opposite Ryle High School). Take 2nd left on to Cool Springs Blvd and then the 2nd right in to Glensprings. 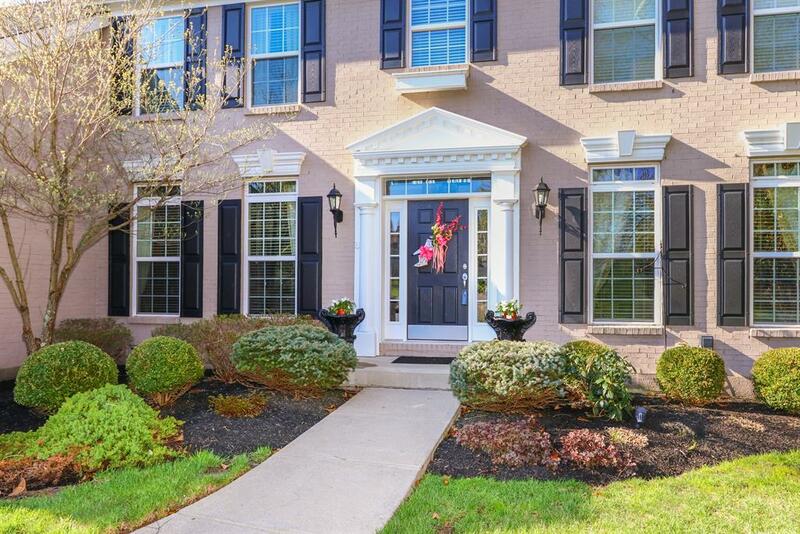 GORGEOUS move in ready end of cul-de-sac home! Hand scraped wood floors throughout the main and basement floors, brand new carpet on the staircase and upper level. Formal dining room, living room and study/5th bedroom and a 3 season porch. Kitchen with granite, custom backsplash, pantry and planning desk. Upper Level has large master suite, 3 more bedrooms and a bonus room. Wet bar and full bath in the walkout basement, leads to beautifully landscaped patio and yard with irrigation system. 3 car garage. Wow!! !